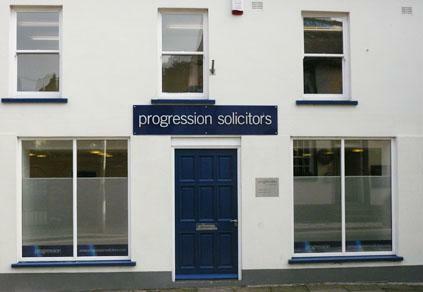 Specialist commercial, property and private client lawyers. Operating since 2005 and serving the Furness and South Lakes Areas. Qualified Staff, three senior solicitors, consultants and support staff. Regulated by the Solicitors Regulation Authority. Conveyancing from £299 + vat. HIPs from £299 + vat. Free Wills for over 60s (terms and conditions apply).